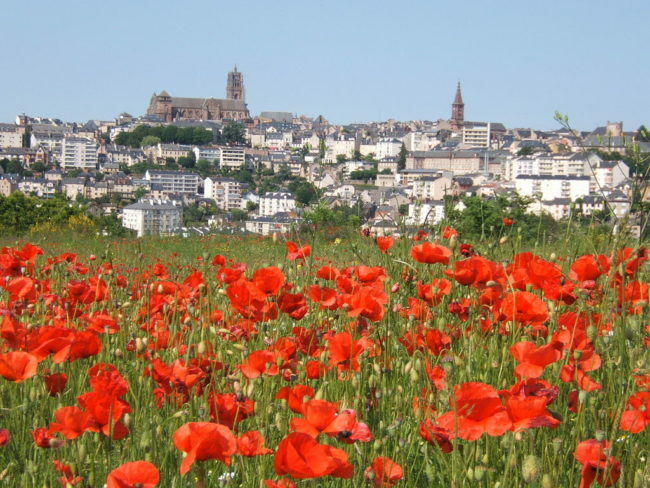 Rodez, the departmental capital, is an attractive city in a pleasant natural environment. 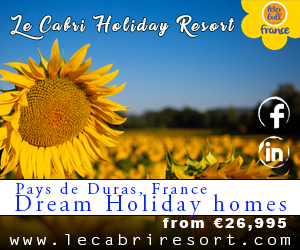 Its historic centre is perched on top of a hill overlooking the Aveyron River. It has a population of just under 24,000 inhabitants. At the highest point there is the charming Notre Dame cathedral built in pink sandstone in a Gothic style. Rodez is the main employment area in Aveyron with booming sectors such as health, training, business, food industry and wooden furniture. There are many festivals in the summer and many cultural and sport activities all year-round. Rodez is popular with British buyers. In the historic centre, you have houses from 15th to 17th century. Opposite the cathedral, in the Bishop’s quarters, the canons dwelling (15th.C.) is entirely dedicated to the Saint-Jacques de Compostelle pilgrims. Stroll up the cobbled stones beneath the overhangs of the half-timbered houses (15th.C.) or enter the internal courtyards of the private town houses (17th.C.-18th.C.). Outside the historic centre, the buildings have less character but are also more affordable. 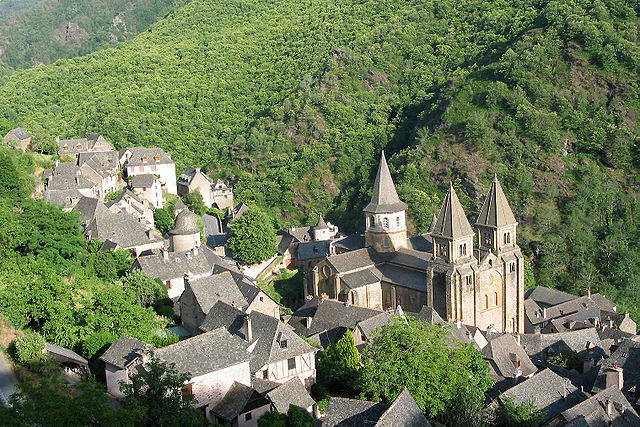 La Primaube and Bourran are two new towns where houses and shops are sprouting like mushrooms. Rodez Airport is only 10 km north west of the city. Rodez markets itself as “une ville a la campagne”, a town in the countryside. Rodez is ideally situated to provide a base to the surrounding countryside, with the lakes less than 20 minutes drive away and skiing in Laguiole less than a 1 hour’s drive, and the rest of the Pays Ruthenois. 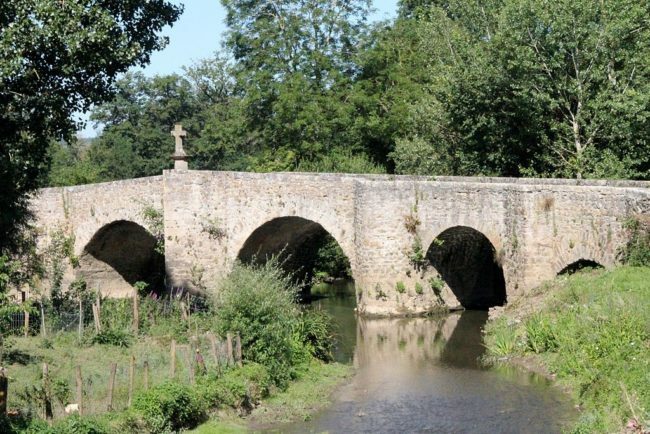 20km east of Rodez is Montrozier which is picturesque small village which is dominated by a 13th century chateau and boasts a 15th century bridge with 5 arches. 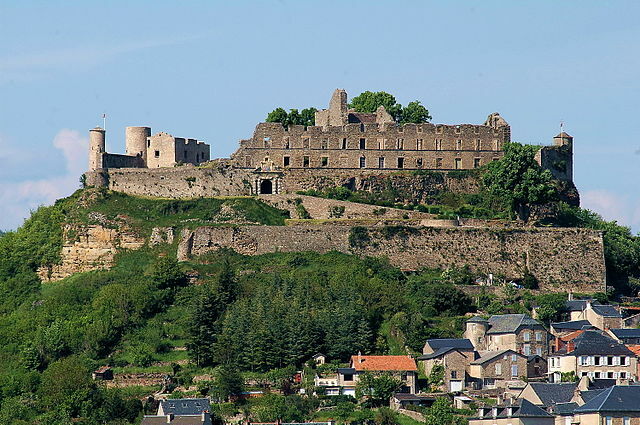 50km east of Rodez is Séverac-le-Chateau, where the hill-top medieval town is nestled around the chateau. The medieval city has 14th and 15th century half-timbered houses with mullion windows, old staircases and turrets. Surprisingly this beautiful village does not feel very touristy. 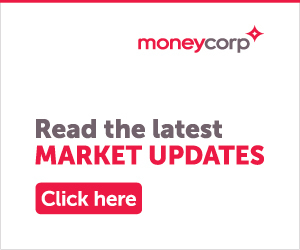 This town is close to the motorway and only 20 minutes from Millau, with its new bridge for quicker access to the Mediterranean coast, and could be welcoming more home buying Brits as a result of the improved infrastructure. The architecture of the typical local farm (a caussenarde) is stunning where the roof structure is made of stone instead of wood. This results in magnificent stone vaults strong enough to carry the thick lauze made of uncut schist stone. The walls are usually made of white limestone and the ground floors used to be sheepfolds, so there are stone staircases leading to the habitation. 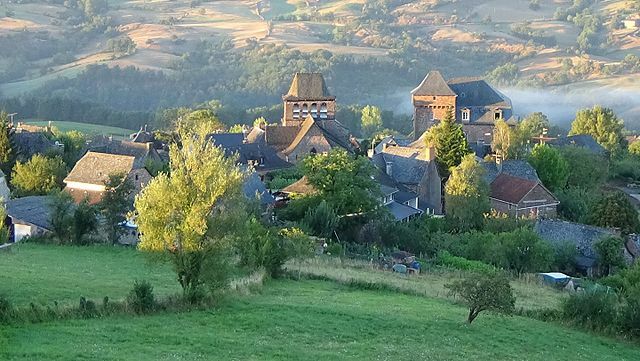 West of Rodez, there is wealth of amazing villages each with their individual character. 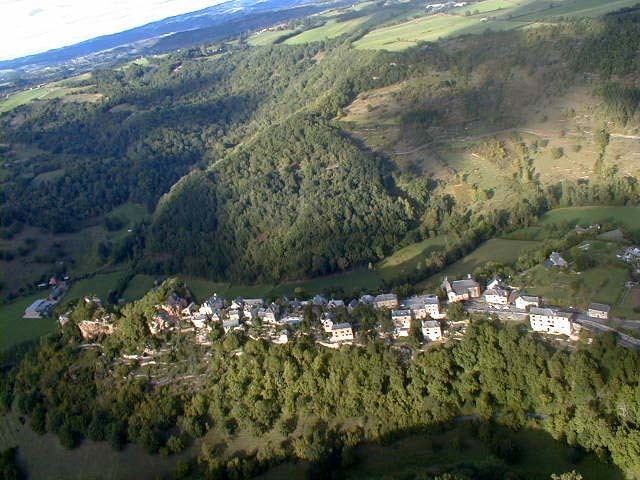 Rodelle (village built on a ridge and on its rock), Salles-la-Source (built in a cirque of chalky cliffs and crossed by an amazing waterfall). Among the most beautiful villages of France are such gems as the UNESCO-listed Conques, with its narrow, cobbled streets and lauze-roofed sandstone houses. It is stunning but can get very busy in the summer.